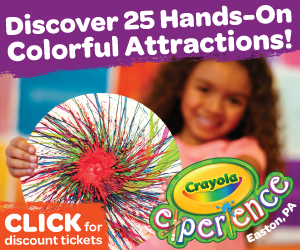 Even if you're visiting Hershey, PA with children, you'll find plenty of fun for adults, too. 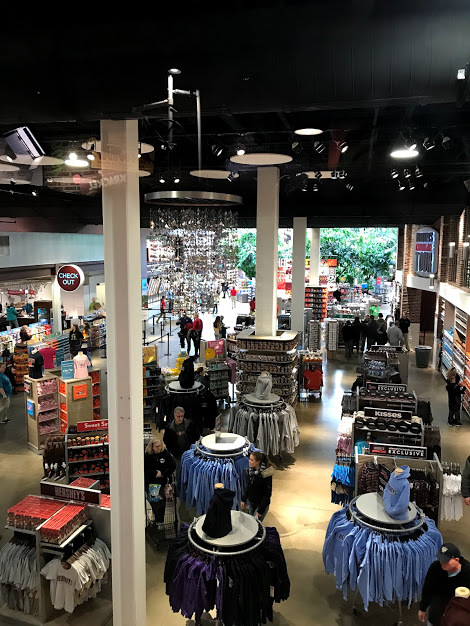 Check out my top ten reasons why Hershey, Pennsylvania isn't just for kids! There are three main venues for entertainment in Hershey: Giant Center, Hershey Theatre, and Hersheypark Stadium. The variety of shows can be vast- concerts, comedies, musicals, plays, you name it- they are pretty much offered throughout these venues. Giant Center is home to the Hershey Bears, an awesome hockey team, and watching one of their games is always exciting! Hersheypark Arena, the original home of the Hershey Bears, now hosts local youth, high school and college hockey teams, and provides public skating sessions. Hershey Theatre is a gorgeous, iconic performing arts center, presenting the "finest in touring Broadway shows, classical music and dance attractions, and world-renowned entertainers," according to their website. Hersheypark Stadium is a perfect summer concert spot. Their website says, "See the stars under the stars at Hersheypark ® Stadium and experience the most prominent names in the music industry as they make their stop in Central PA. Hersheypark Stadium also plays host to PIAA High School state championships, regional high school sports, and more." Sounds fun, right? Seeing a show in Hershey and spending the night at one of the Hershey resorts is a fun night out for adults. I always have my eye on the Hershey line-up, especially if there is a tour I missed in the NJ/NY area, I always check Hershey to see who's playing. Kids are welcome at Hershey Gardens, too (have you seen their children's garden? ), but if you've ever been there, you know there are some beautifully romantic paths to stroll through. The gardens are located at the base of The Hotel Hershey, so if you're staying there you can actually walk or drive down to the gardens (you can take a shuttle on-season). The tulips that bloom in the Spring are truly gorgeous, as well as the rose bushes. There are little benches to sit on and plenty of photo opps for couples. The butterfly atrium is also fun to visit. Hershey Gardens hosts some amazing events, like the Orchid show and learning workshops for adults. You can read my full review of Hershey Gardens here. The Spa at The Hotel Hershey (a.k.a. 'The Chocolate Spa') is famous for its chocolate treatments! Doesn't the 'Chocolate Escape Package' or the 'Hershey Gardens Rose Petal Soak' sound wonderful? They have even more to offer than that, believe me. Spa treatments at The Hotel Hershey are reserved primarily for guests 18 and over (though there are specific treatments available for teens ages 13-17). There is even a private restaurant/lounge within the spa called Oasis. Adults can also visit Melt Spa in the town of Hershey and experience some relaxation together (the same age restrictions also apply at Melt). If you follow any of my social media channels, you might have seen me post about these infamous cocktails before. Whenever my adult friends visit Hershey, I always tell them to try one of these. Seriously, if you're a cocktail drinker, they are a MUST TRY! You haven't lived until you've tried one of the amazing signature cocktails of the Hershey resorts. The Hershey Kiss Martini (or Reese's Peanut Butter Cup Martini, whichever you prefer) is to die for (I know because I've tried them both personally, so I can attest to their awesomeness). The restaurants and lounges on site also make seasonal cocktails. Couples can even take a martini making class at Hershey Lodge during Chocolate Covered February! First coffee, then beer! Cocoa Beanery is the perfect place to relax and chill, maybe catch some live music or just try out some of their awesome craft beers. They also offer seasonal beverages (and amazing coffee creations, of course). They serve breakfast, lunch and dinner, and they're located just a short drive away from Hershey Lodge. Sadly, I have only seen the adults-only pool at The Hotel Hershey from afar because I am always visiting with a kid in-tow, but it's glorious, I can assure you! It's like an adults-only oasis right in The Hotel Hershey backyard! Guests can also rent cabanas at the main pool if you prefer some privacy, too. The Hotel Hershey pool is open Memorial Day weekend through Labor Day weekend, and cabanas must be reserved in advance. The Hotel Hershey pool facilities are only for guests of the resort. This is seriously one of the best things ever to do without kids! There are usually two extremes when you shop with children, especially here (it's the most awesome collection of Hershey related items EVERRRRRRrrrr). You either have that kid who wants you to buy everything for them, or the kid (like mine), who is rushing you through the entire experience. 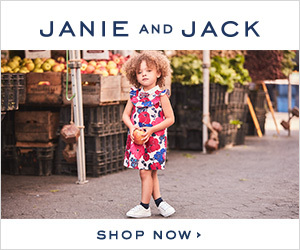 So taking some time to shop -as adults- is the most awesome feeling ever. You can also check out the Factory Tour Ride or plan a nice voyage on the Hershey Trolley Tour. Grab a bite to eat at the food court, too! The Wine and Food Festival at The Hotel Hershey is on my Hershey Bucket List (do you have one of those? You should!). It's held every September at The Hotel Hershey, and it features a full weekend of food, wine and fun. Grand samplings, wine and champagne pairings and tasting classes are just some of the fun you can experience at this famous yearly festival on the grounds of the gorgeous hotel. 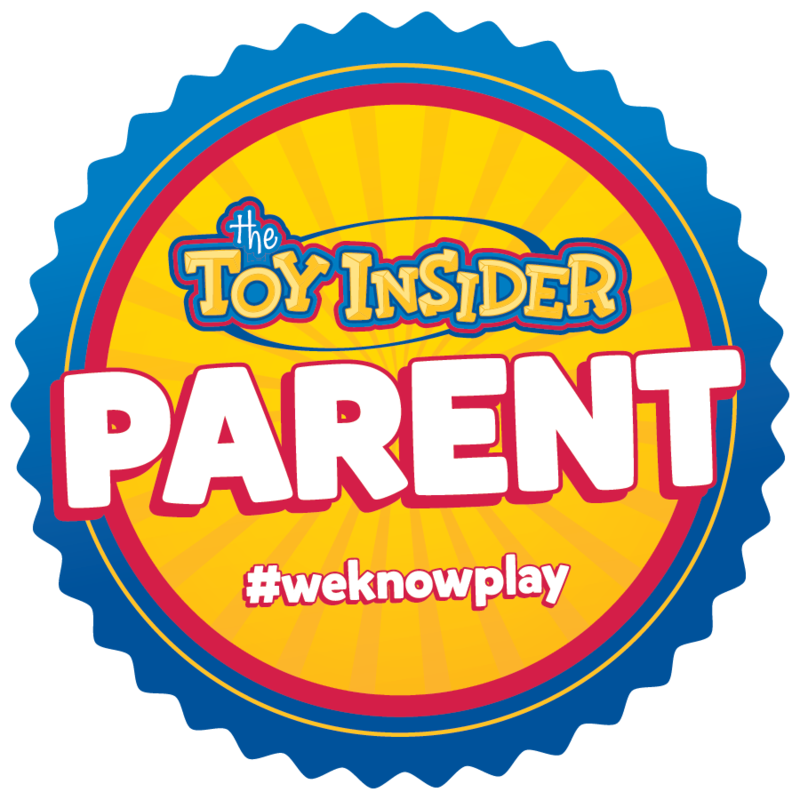 You can check out more about it from my fellow Sweetest Families Panelist, Jessica. Read her post here. 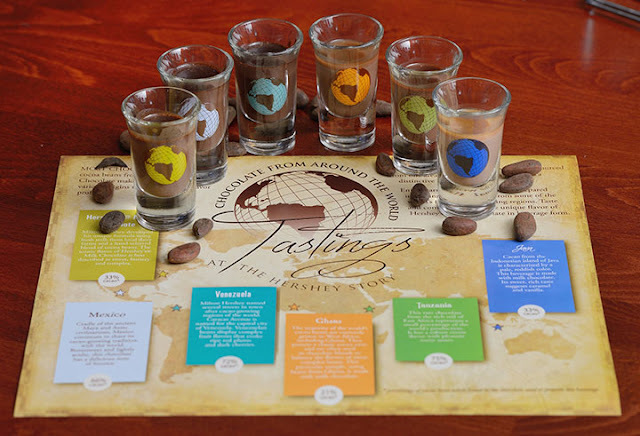 The Hershey Story Museum is fun to visit for adults all on its own, but they also offer indulgent chocolate tastings, such as warm drinking chocolates and tastings from around the world. Check their website for their full schedule and to reserve your spot. They also sometimes have special events just for couples, so sign up for their email newsletter or check their social channels for updates. 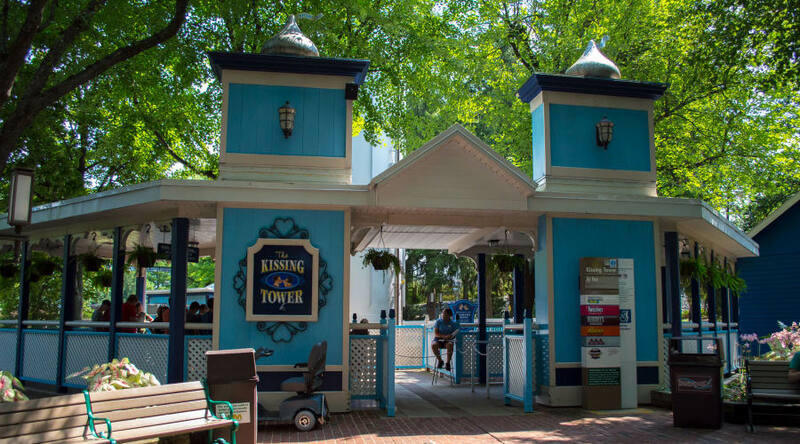 Okay, okay, so The Kissing Tower isn't just for adults at Hersheypark, but my point is that Hersheypark has something for everyone. There are mellow rides that adults can enjoy if they just want to chill out at the park. The Kissing Tower takes guests on a slow ride high up into the air and slowly revolves so you can get a view of the whole park. But there are other rides that are perfect for the non-thrill seeker, too, like the Dry Gulch Railroad and the Monorail. So start making those plans! And for an added bonus, I highly suggest checking out The Hotel Hershey Woodside Cottages if you really want to plan a romantic stay. They are absolutely gorgeous and offer privacy, elegance and comfort all in one location. You can read my review of them here. -You don't need to visit Hershey, PA when Hersheypark is open (although that's fun, too!). Off-season rates at the Hershey properties tend to be a little lower, and the crowds are definitely less. Hersheypark is open seasonally, but most other Hershey attractions are open year round, so be sure to plan when you'd like to visit. 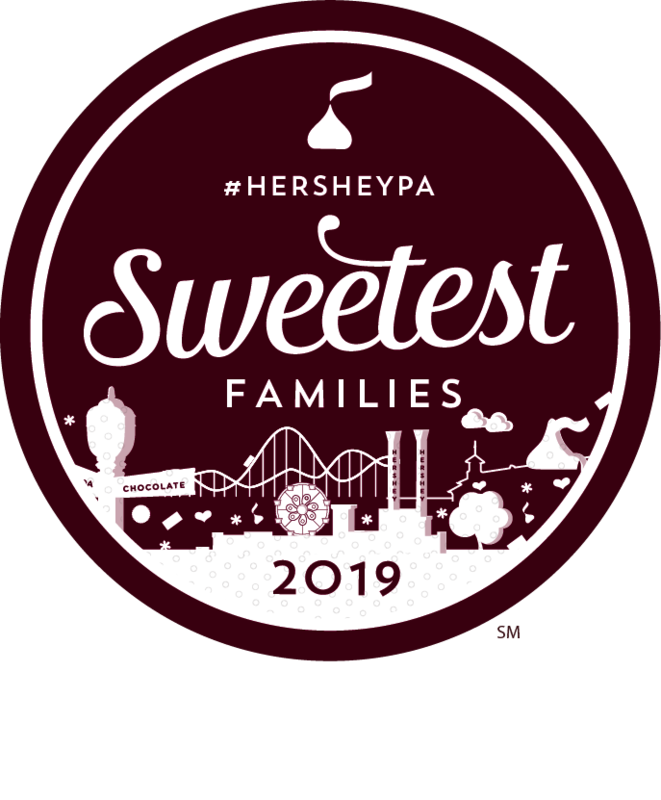 -If you want to visit Hershey when the park is open but you're not crazy about crowds, look into visiting outside the summer season (summer tends to be their busiest). Christmas Candylane, Hersheypark in the Dark and Springtime in the Park are all equally fun times to visit, even though not all of the thrill rides are operational. -Be sure to book spa appointments and couples classes in advance of your visit. Spots fill up quickly for special classes and events, and the spa is in high-demand, so plan accordingly! -Let the front desk know (at The Hotel Hershey or Hershey Lodge) if you are celebrating a special occasion or if you prefer a quieter room. They usually do their best to help suit your needs! -Another romantic spot is the Iberian Lounge in The Hotel Hershey (if you're looking for a secluded 'adult' spot to grab a drink and something to eat). The hotel also offers Jazz on the Veranda during certain seasons, which is always a nice way for adults to relax! Be sure to visit my Hershey Insider Page for all of my Hershey posts!